Early this month I visited London Weight Management for a session and thought of sharing my experience in this blog. Before writing more, I want to say I am not overweight. But, after giving birth, I lost my shape. Although I lost my pregnancy weight within a year, I have fat accumulated under my arms, tummy and waist area. So, I thought of trying their first session when I received the free trial offer from Sample Store. London Weight Management is one of the Singapore weight loss programmes and I selected their Ang Mo Kio outlet for my session. However, before going for my appointment, I checked actual blog reviews on London Weight Management sessions and I found reviews are both positive and negative. Sometimes, I was on doubt thinking whether I go there or no because it is like most of the review percentage is negative. Finally I decided to try their first session and experience it by myself. Here is my experience and review.If you look for recent 2016 London Weight Management Review,then my experience would be helpful for you. 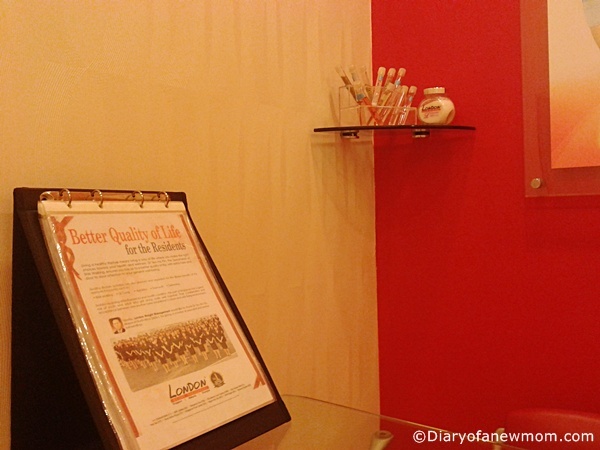 Anyway I don’t have many photos, instead of taking photos I enjoyed my weight loss session at London Weight Management. My appointment was scheduled for 4.30pm but I reached there around 4pm because of some other reason. My plan was to wait there till my turn. However, I didn’t have to wait much; a beauty consultant came to me and started her consultation. First she took my height and weight. Then she explained me how my diet can affect body weight and how she can help reducing the overall weight. She also explained that their program is focusing only for reducing whole body weight and not for specific areas such as under arm or tummy area. For me it is fine and I wanted to see how this works. After the beauty consultation, it is time for my first session. She said that will be in 3 procedures. For Aroma steam bath, I was provided with a private steam bath cubical. 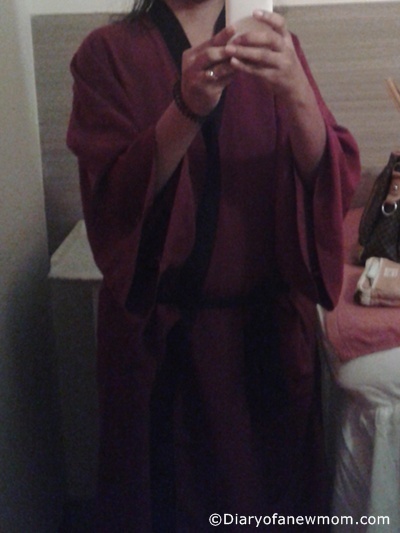 Before that they took me to a room and I changed into a robe given by them. 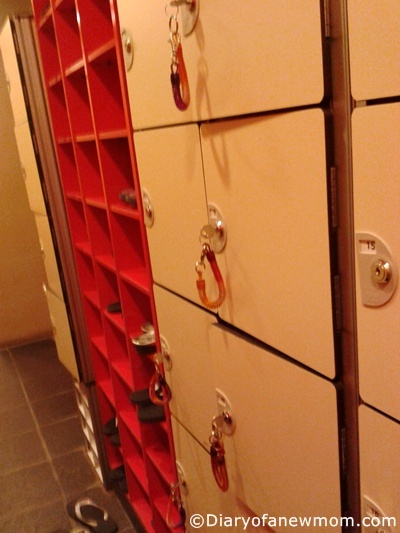 There are lockers which we can keep our belongings till we complete our treatment. So, we no need to worry about handbag and other such things during the entire session. After the steam bath, the consultant gave me the Lavender Sea Salt Scrub Treatment. After the treatment, she wrapped me in a blanket. 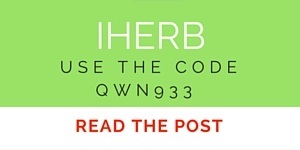 As per her it is an infrared warm blanket which helps to eliminate toxins through sweating. She asked me to ring the bell near the bed if I can’t bear the heat. However, for me it was bearable although I was sweating. 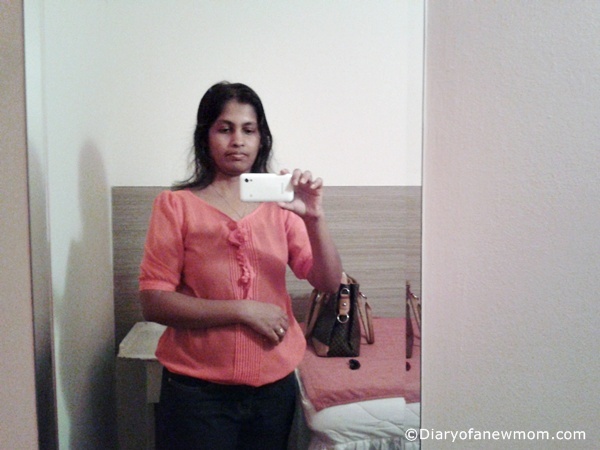 After the entire treatment I had a shower and the beauty consultant measured my weight. It seems I have lost 600g after the first trial. However at the beginning the consultant told me usually it would be 100-400g loss in initial session. So it seems I have lost more weight than they promised. She also showed me other measurements such as hip,arms etc. 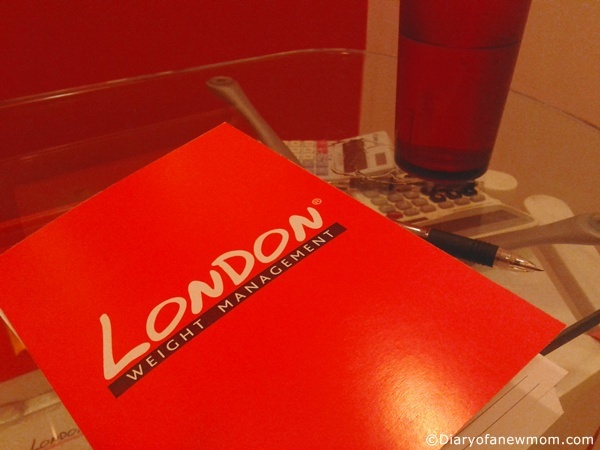 Overall my experience with London Weight Management is good. I like to have another session there as there are no pills, injections or such kind of weight losing methods involved.Aromatic steam bath and lavender scrub are really good way to rejuvenate after tiresome and busy days. However, there is one negative point that can affect the overall quality of service. 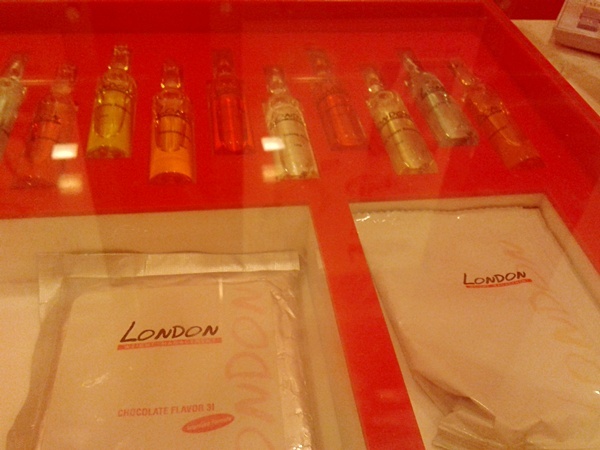 The beauty consultant at London Weight Management tried hard selling from the beginning of session even before I start my treatment. 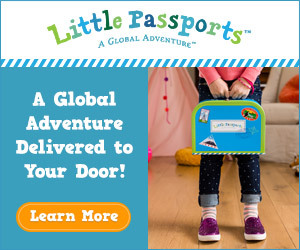 Without trying, how do I decide whether I join or not?I also want to see if there are any side effects or not. 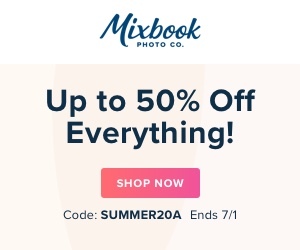 So, I need time to decide instead of buying right there before seeing actual results. Yes, I lost weight after a session. But, taking a decision doesn’t only depend on figures. Other than hard selling part, I really like their treatment session and I will go again when I get free time even the price is higher than package rate. Disclaimer: This review is based on a free trial session which I received through Sample Store.